Another busy week has been left in the dust. I can’t believe we are in the last week of January already! Another busy week is ahead, but today I’m slowing down and hoping to see American Sniper with some friends. I could be doing laundry, organizing our daughter’s room, cleaning, etc, etc, but I’m trying to continue to work on that “Balance” in my life and make time for fun with friends and my husband. 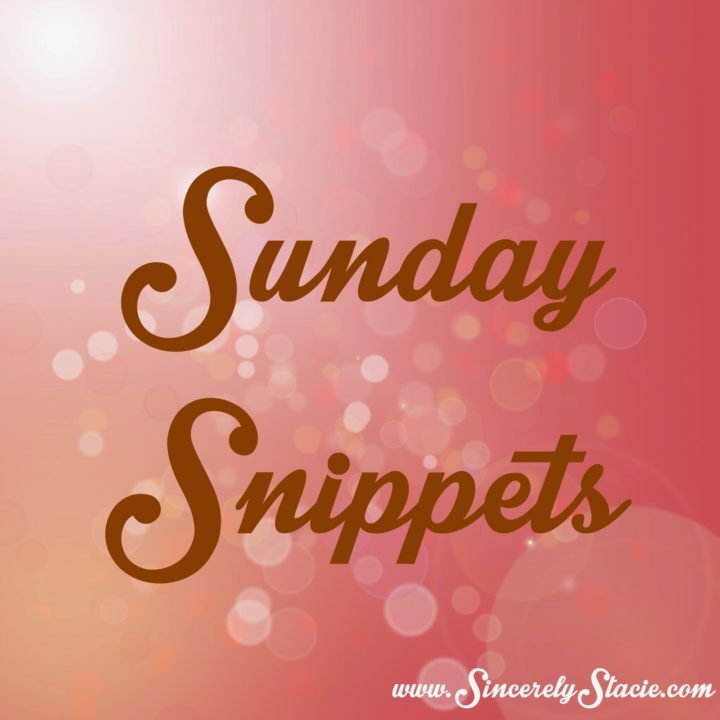 I hope you enjoy a few snippets from our week. Reagan’s basketball team won a very tough tournament with some very close games. 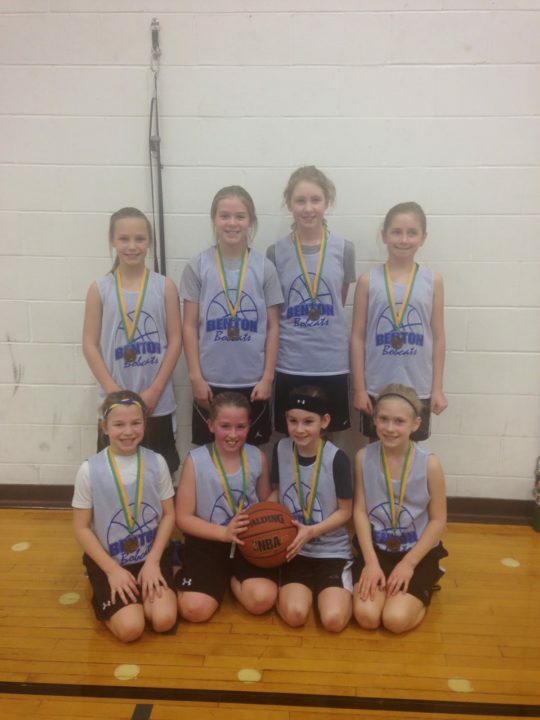 These girls are so much fun to watch and play so well together. They know how to be a TEAM! it was the perfect day to have Reagan’s birthday date. her birthday money and gift cards that she received. 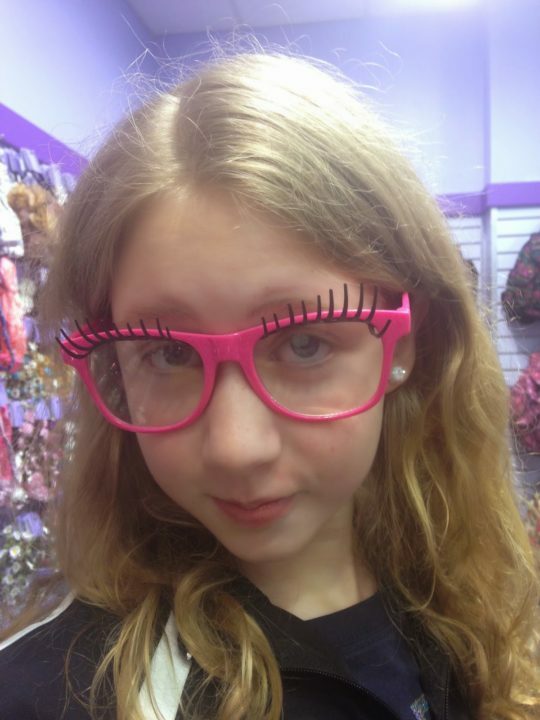 Reagan had fun trying on things at Claire’s. 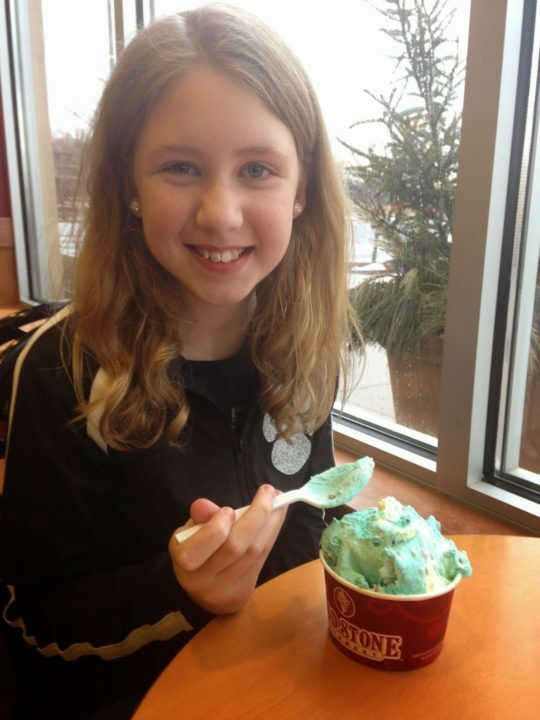 Of course, the date had to include ice cream and Reagan insisted on Cold Stone Creamery. at that particular store at that particular moment. We could have any ice cream treat we wanted for free! How cool was that?!?! Plus, since we were out celebrating Reagan’s birthday, they gave us a gift card too! Free ice cream tastes so much better! Basketball is still in full swing with all three kids! 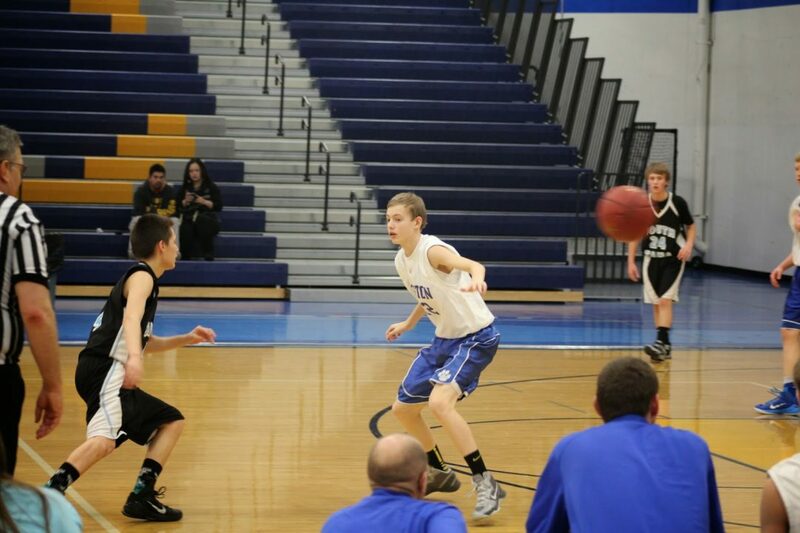 Here is Patrick in one of his games this week. On Saturday, we all got up at the crack of dawn, correction….before dawn even broke…. 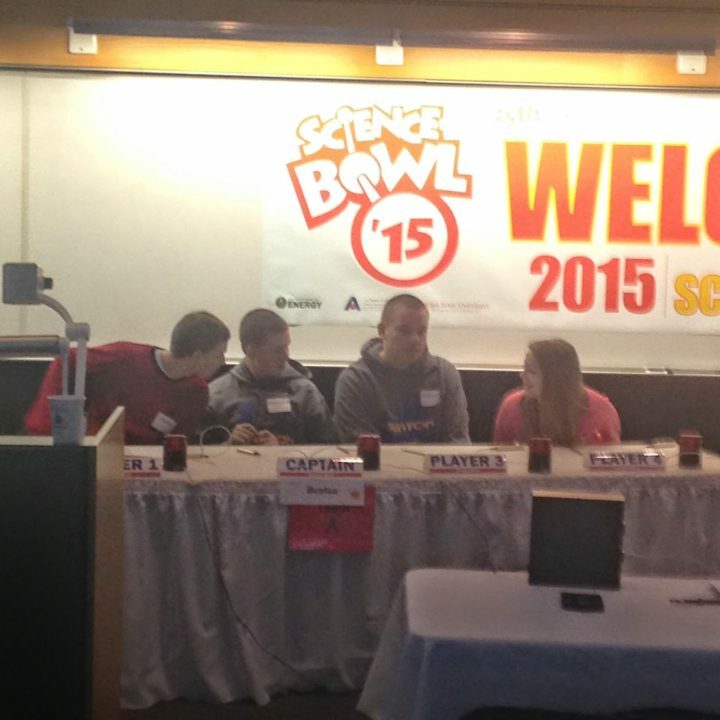 to attend the Science Bowl at Iowa State University. Patrick and three other classmates competed. Before attending, I thought I was fairly smart, but after today I am not so sure. Biology, Chemistry, and Physics as well as Calculus. They lost all four matches, but never lost their cool and did their best. I was very proud of them! for the Middle School Science Bowl. Should be fun! 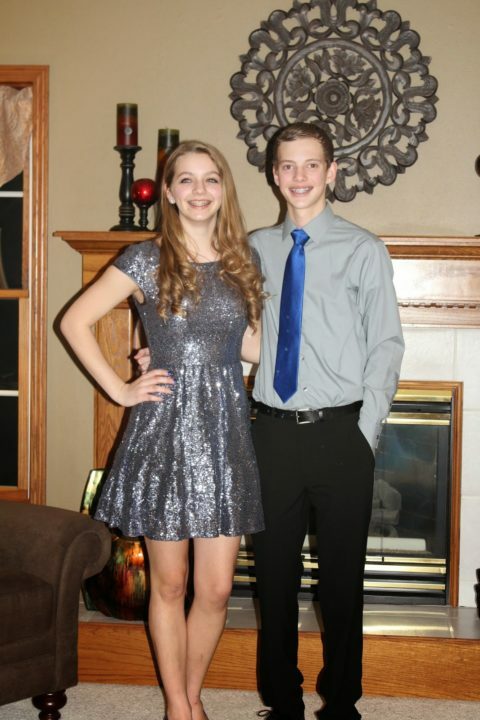 Yesterday was also the Winter Formal at school. Patrick and his date looked fabulous. What a fun night for Patrick and his friends! 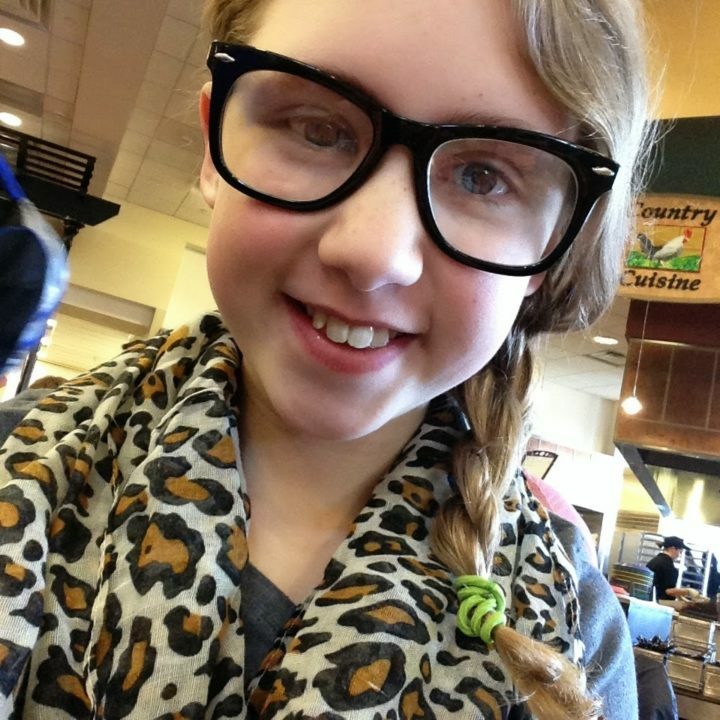 As I was uploading photos, I found this one on my phone that Reagan took during our lunch at Iowa State yesterday. The glasses are “fashion glasses”. Isn’t she adorable!?!? There is another full week looming ahead including a show choir trip to Minneapolis. I guess if I wasn’t busy, I wouldn’t know what to do with myself. Thanks for sharing in the snippets of our life here in Iowa. I hope you continue for look for the big and small joys in your week!